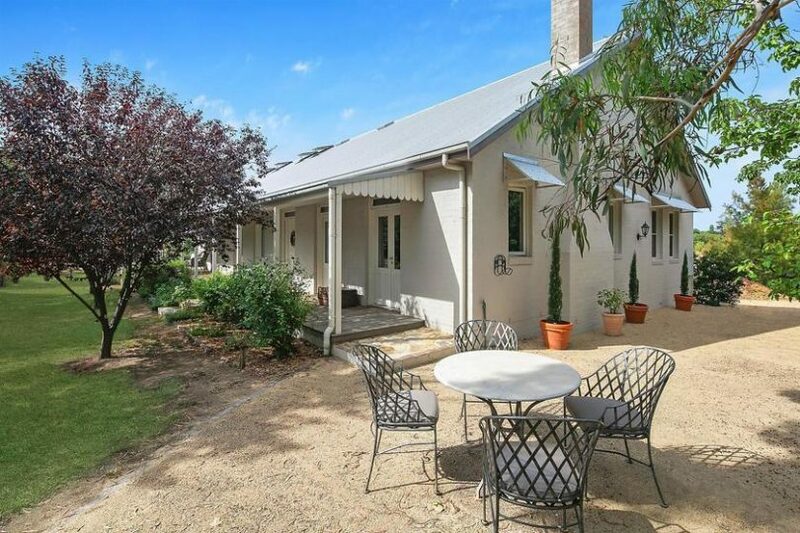 This stylish four-bedroom home is on the market in the sleepy rural village of Collector. Photos supplied by McGrath Estate Agents Dickson. 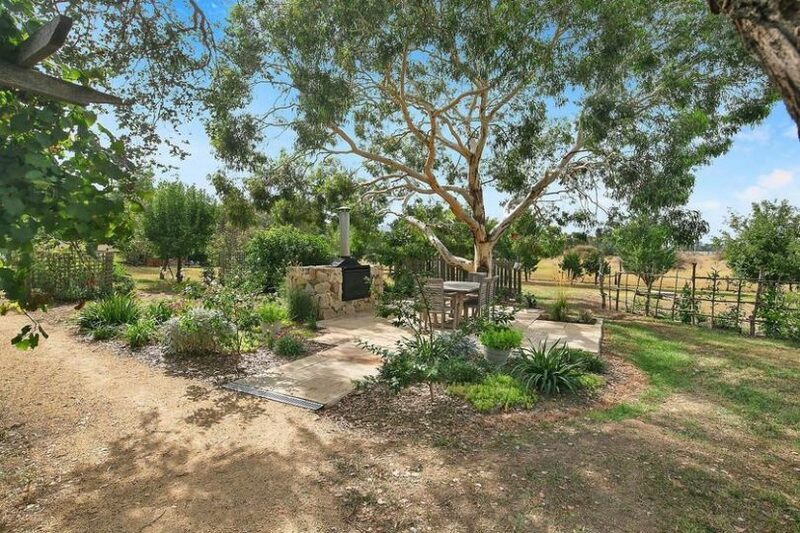 If the joys of living in a sleepy rural village appeal then a stylish architecturally-designed home on half an acre just 35 minutes’ drive from Canberra may fit the dream. 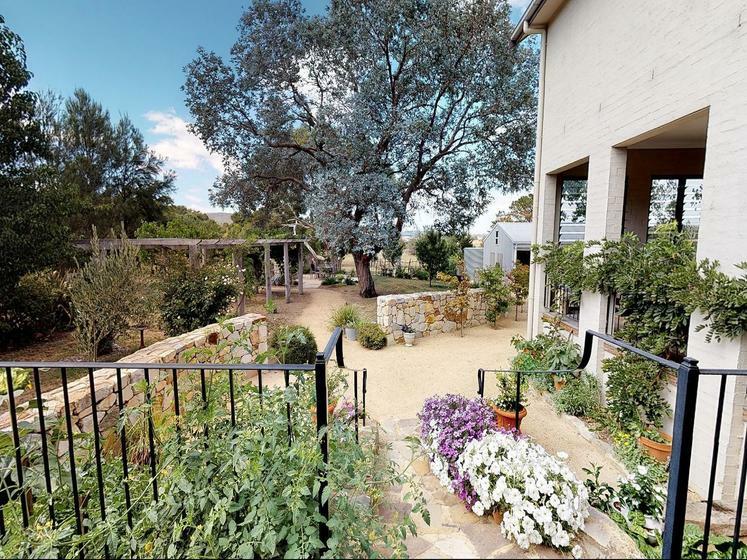 An impressively-large four bedroom home with 10-foot ceilings is on the market in the peaceful village of Collector, best known for its Pumpkin Festival, wineries and bushranger past. 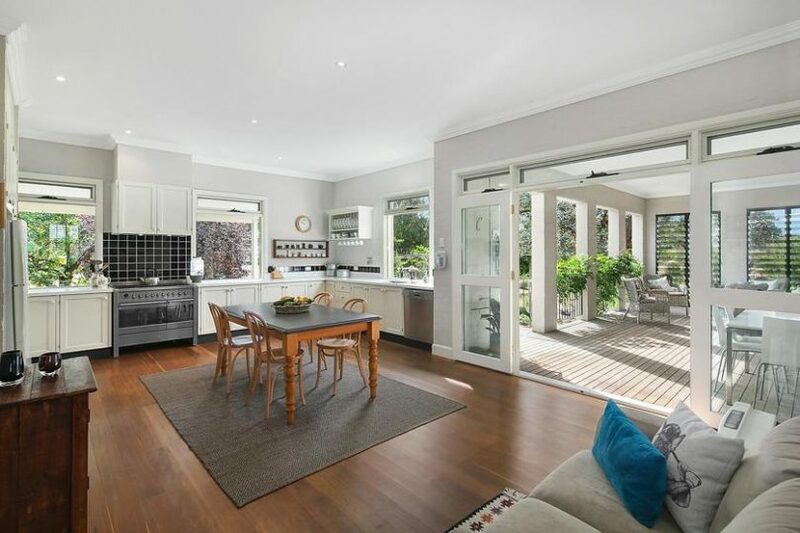 The home at Lot 3/10 Murray Street was built in 2006 with ‘meticulous attention to detail’ and has a price guide of between $890,000 and $950,000. 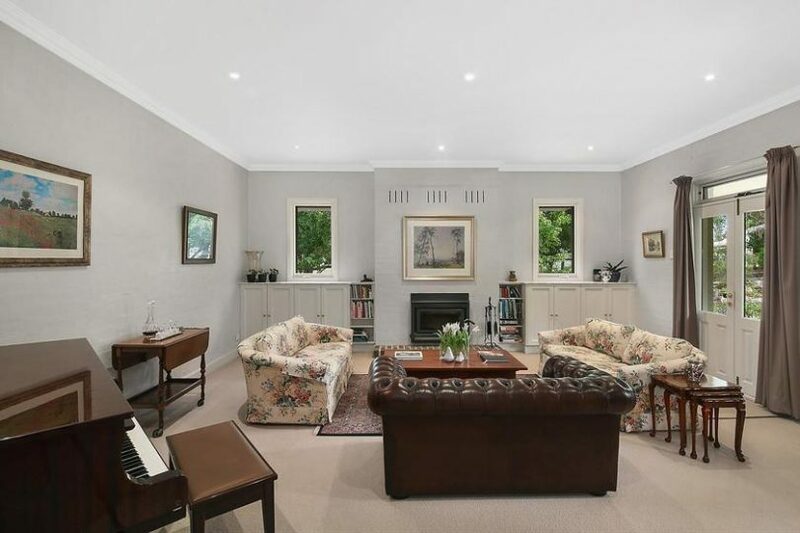 It comprises three spacious living areas, a formal lounge and music room, a dining room and a contemporary-country kitchen. The lounge has a slow combustion burner and the home has double- glazed windows and solid Blackbutt timber flooring. Moving outside, there are outdoor entertaining areas adorned with sandstone gabion walls as well as professionally-landscaped gardens. There is also a 45,000-litre water tank and a double lock up garage. 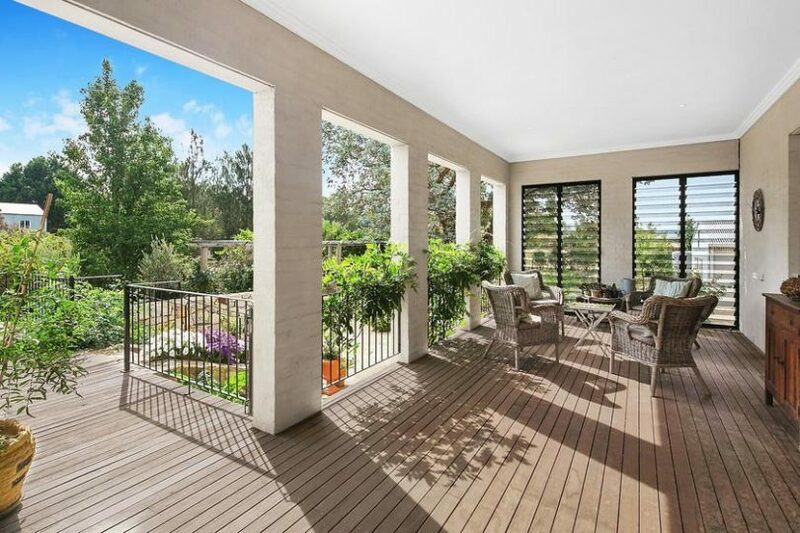 Co-listing agent Michael Fay of McGrath Estate Agents Dickson said the sense of scale inside the home is enormous. Other special features include the home’s decor and location. “It’s truly country living. The gardens are superb,” Mr Fay said. The property is positioned in the heart of Collector village, which is home to just a few hundred people. 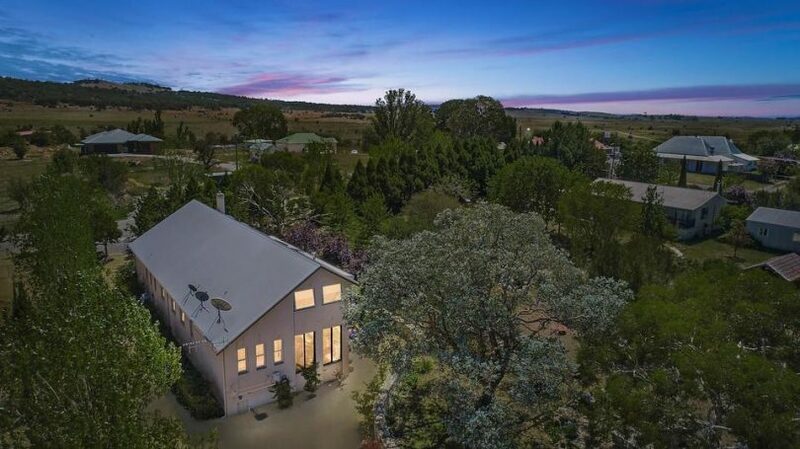 Collector is just a short distance from the Hume Highway between Canberra and Goulburn and is located in the midst of the Lake George Wine region. 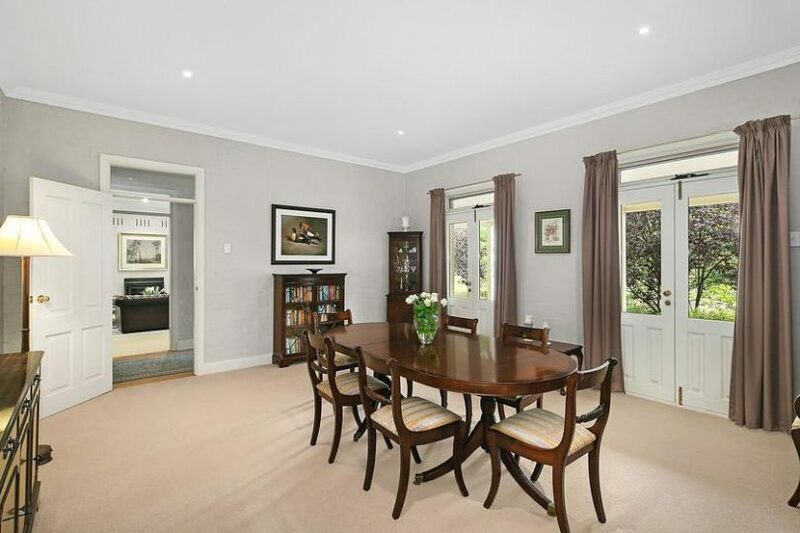 For more information or to arrange an inspection of the home please contact co-listing agent Christopher Dixon on 0414 819 377 or click here. Below is a video of the property supplied by McGrath Estate Agents Dickson.